From the collection of "login screen" theme music for the massively multiplayer game EVE Online. 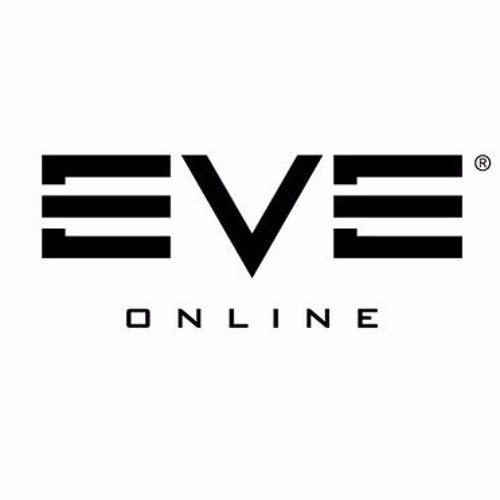 The YC118.10 release is scheduled for December 13, 2016. http://updates.eveonline.com/date/2016-12-13/ See EVE's current, past, and future features at http://updates.eveonline.com/ and don't forget to follow us on Facebook, Twitter, Instagram, Tumblr, YouTube and G+! This has to be one of the strangest one's ive hrd. Who writes these? I would like to tip my hat in their direction. Terrific for setting the mood before a session of Internet spaceships! Really original compared to the other themes, but I like it!